Ork Boss Zagstruk | 30mm Madness! I purchased these from Fabrice Tran (France) in late 2013. Whenever I need to learn a technique on my armies I stare at these and try and replicate. You can find additional pictures of these models on Fabrice’s website. His commissions are spendy, but beautiful, and he’s won 7 golden demons from 2002 – 2012! This entry was posted on March 1, 2015 by justinhardin. 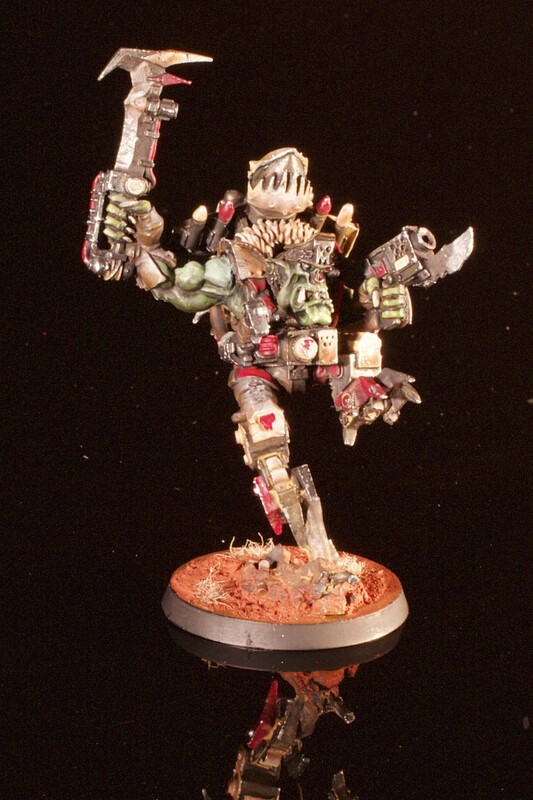 It was filed under HQ, Orks, Warhammer 40K .